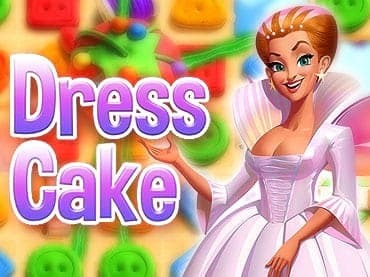 Dress Cake has everything you love - 150+ of levels with the favorite mechanics: match combinations of candies and win levels! - Difficult, unusual but at the same time passable levels. Everything is in your hands! If you have questions about Dress Cake game, please contact us using this form.